MCH Group, the owner and organiser of Baselworld, has notified the Swiss stock exchange that Swatch Group has terminated its contract for participation in Baselworld 2019. 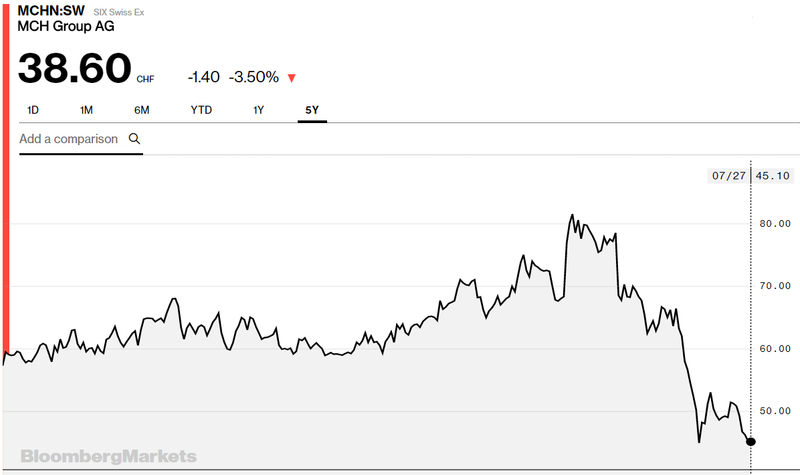 The group’s share price has dropped almost 14% since Friday’s close last week, the last trading day before Swatch Group CEO Nick Hayek went public with his decision to leave the exhibition. MCH Group’s share price has halved since its 52-week high in December last year, wiping around CHF 250 million off the value of the company. 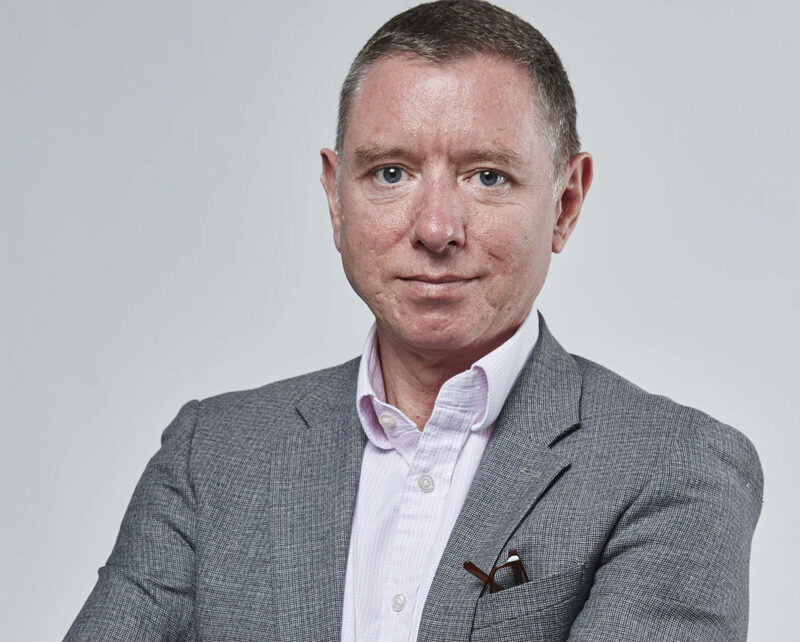 In a statement to the Swiss stock exchange this morning, MCH Group sales it “sincerely regrets the decision by one of the most important exhibitors in the watch industry to no longer participate in the Baselworld watch and jewellery trade fair; nevertheless this development does not jeopardise Baselworld 2019”. 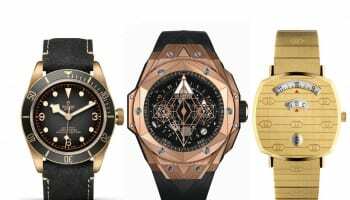 “After the success of Baselworld 2018 and the new concept for Baselworld 2019 which is in full swing under the new management, the cancellation by this exhibitor comes as a surprise. Baselworld’s Comité Consultatif, consisting of representatives of all the important exhibitors from the watch industry, approved the new concept at its meeting of 4 July 2018. The MCH Group is convinced that this has laid a good foundation for a successful trade fair,” the statement adds. 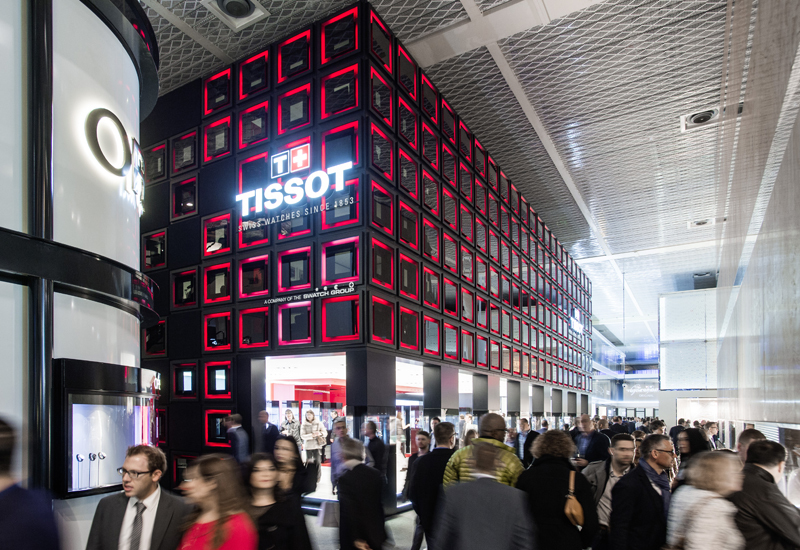 Baselworld needs more exhibitors than losing brands. Yet the show treats non Swiss products with very limited acceptance. 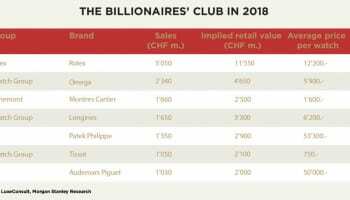 A sense of arrogance from the management of the show alienates non Swiss brands/products. The world is getting smaller due to the internet and Baselworld should cater and support fashion and design, not origin. The word WORLD is in the name.